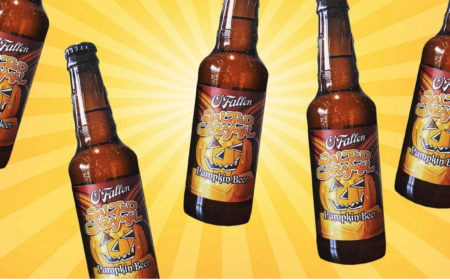 Rustic decor and vintage beer memorabilia is the backdrop for Wentzville’s first commercial brewery operation that’s housed inside of a 102-year-old former ice factory. 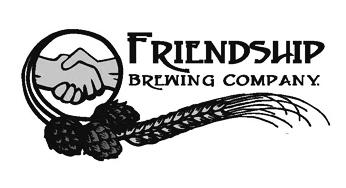 Friendship Brewing Company is a combined bar and restaurant that thrives off of camaraderie. House brews include up to 15 of the 25 available taps at any given moment, and signature styles all have a but of a twist, including Rasmanian Devil, a red ale with raspberry and jalapeños, and the Wasabwitu, a hefeweizen with wasabi. Food menu also available in partnership with Benefits Bistro.